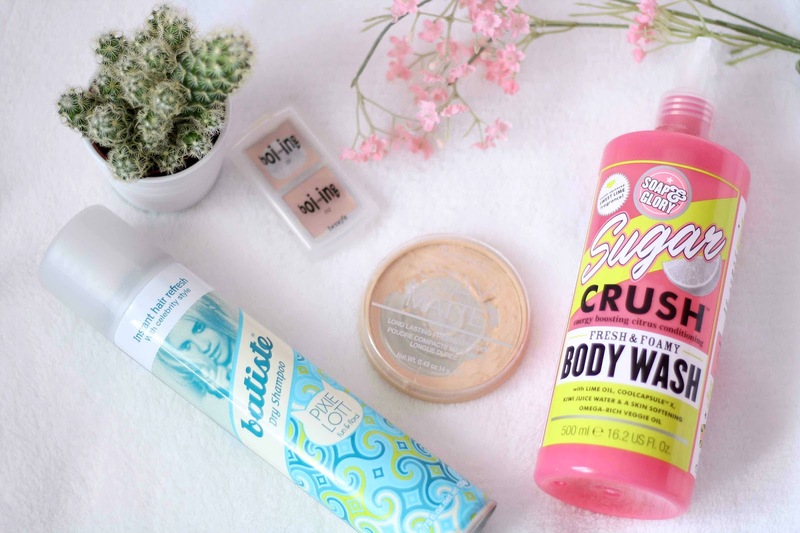 I’ve managed to collect a small gathering of products to create this empties post today. I love empties posts because I think it shows that someone must have truly enjoyed the product, or at least something was good about it for them to have finished it all up. I have to say this lasted me a long time, this is the Pixie Lott version of Batiste Dry Shampoo. The scent is so lovely, its quite floral but also quite fresh. It does leave white marks, but I know thats the same with basically all dry shampoos. I enjoyed this product a lot. This isn’t the first time I’ve emptied this product, maybe the second or third. The thing I love most is how long it lasts due to the size of the bottle, so you really do get value for money when purchasing this. The scent is just one of my favourites, it’s so fresh and summery. However, the more I’ve used it the more I’ve noticed how the scent doesn’t cling to your body. It smells amazing in the shower, but once you’ve stepped out you can barely smell it anymore, which I don’t like. This is on its last legs as you can see, it’s a bit battered. Technically its not completely empty, but I can’t really get to much more use out of this sadly. 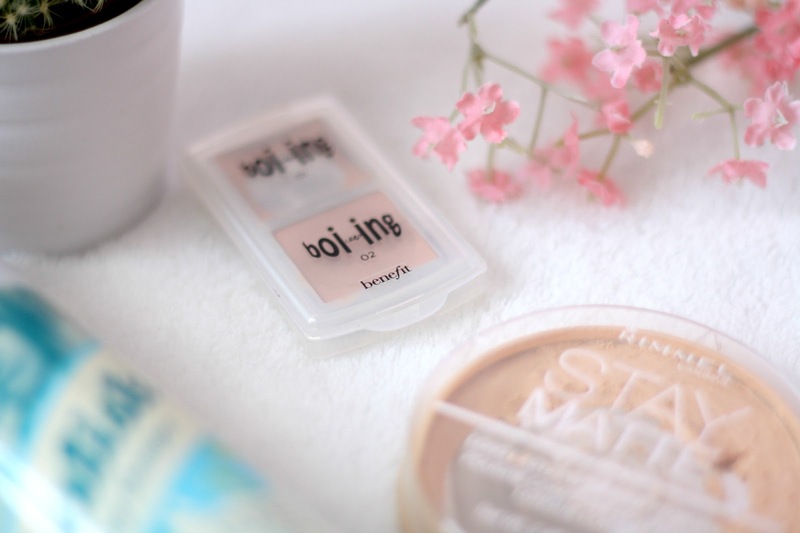 Its a powder I’ve used ever since I started wearing makeup, as it’s cheap and does the job nicely. However I’ve now moved onto the Bourjois Healthy Balance Powder, which sadly kind of beats this. I only have the sample size of this, hence why it probably ran out so quickly. But this stuff is just amazing, I am completely in love. I use this on any blemishes or redness that I have, and it completely counteracts that and leaves me feeling a lot more confident about my skin. Its also great to hide any veins, or dark parts on your eyelids and acts as a great primer base before applying eyeshadow. I’ve found a lot of uses for this and will definitely be purchasing the full sized one in the future!